Ray’s MTB – Ceveland OH*& King of Rhythm! 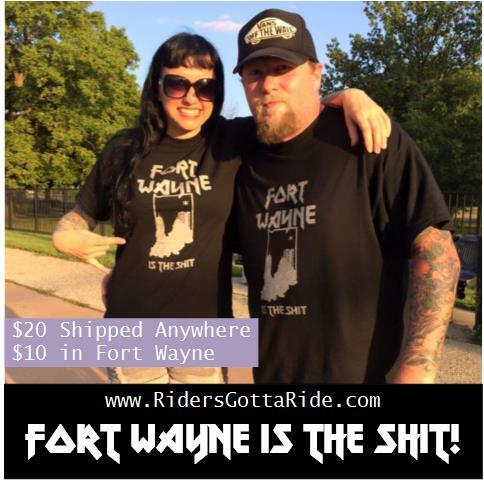 The Battle for Midwest BMX is on in 2016! 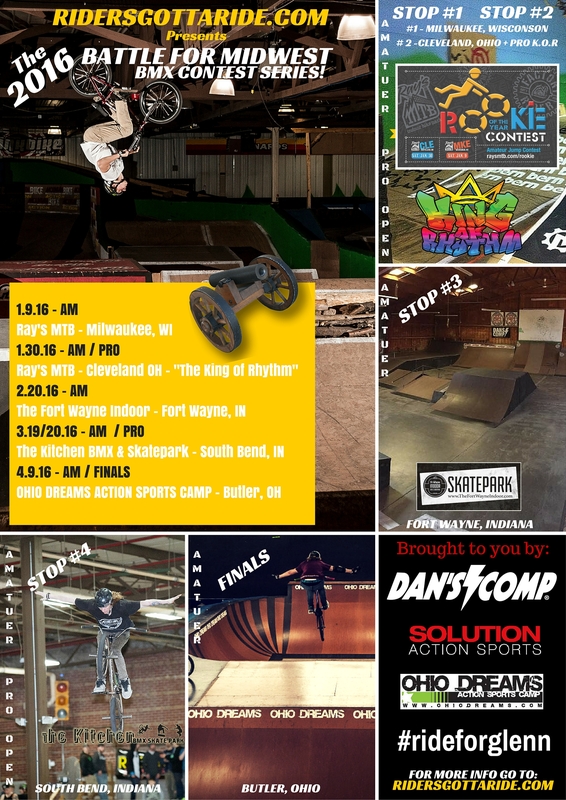 The 3rd year of the BMX Battle Series is ready to go with 5 stops in total. 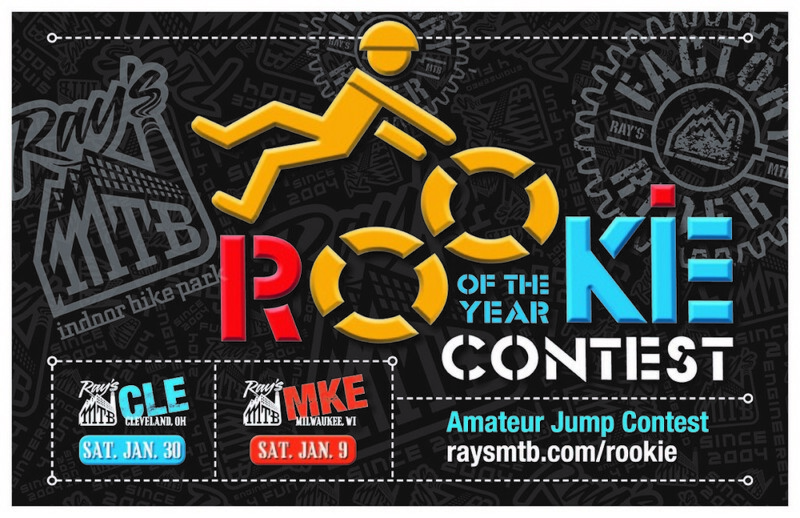 We have added Ray’s MKE to the list, we piggy back their ever popular “Rookie of the Year” contest that the fine folks are Ray’s MTB put on every year in the name of fun! 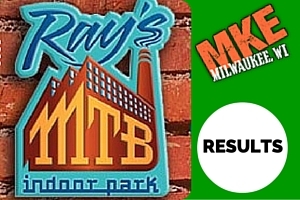 January is action packed with stops at both of the Ray’s Indoor Bike Parks! On January 30 in Cleveland we will run the same classes (Beginner – Intermediate – 35+) Along with the KING OF RHYTHM PRO / OPEN directly after the AM Awards! Check the video from last year below! 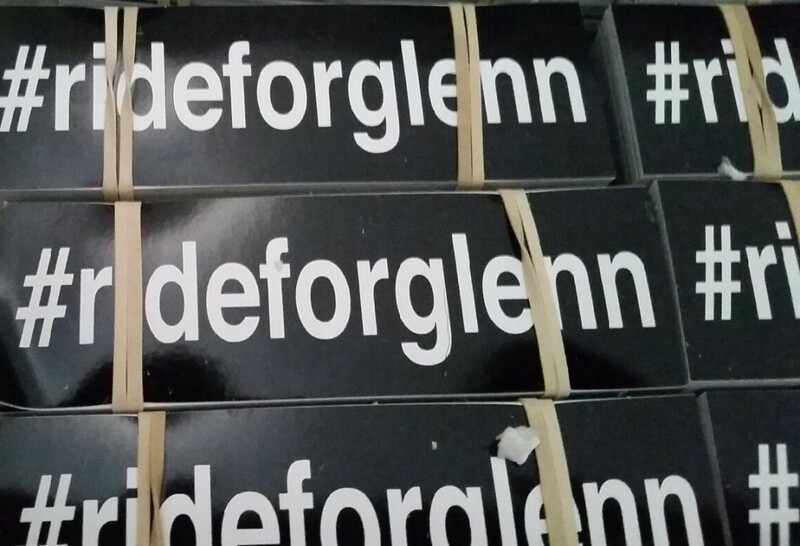 We are stoked for this years series and have some surprises planned! Stay tuned as we roll into this season in just 9 days as we visit Milwaukee for the 1st time during the Battle for Midwest BMX!